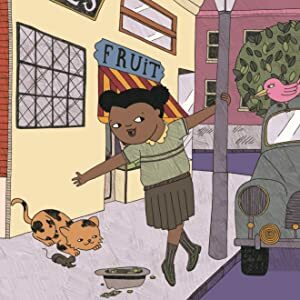 Sing loud: Ella – Joyce's mystery and fiction book reviews with some non-fiction too! This is board book is part of the My First series of the Little People, Big Dreams books. 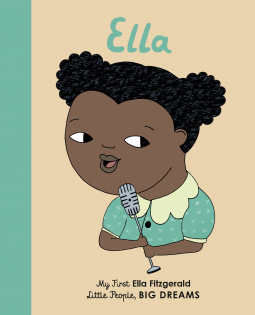 In this one, the youngest children can learn about Ella Fitzgerald. 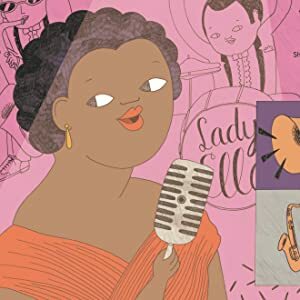 The reader will see that singing was what Ella had to do and will learn about her evolution as a songstress. The concept of the series, that you can dream and achieve your dream comes through. Another welcome addition to one of my favorite series. Many thanks to NetGalley and the publisher.